Your roof experiences constant exposure to the weather, and for the most part, it effectively does its job of shielding you. 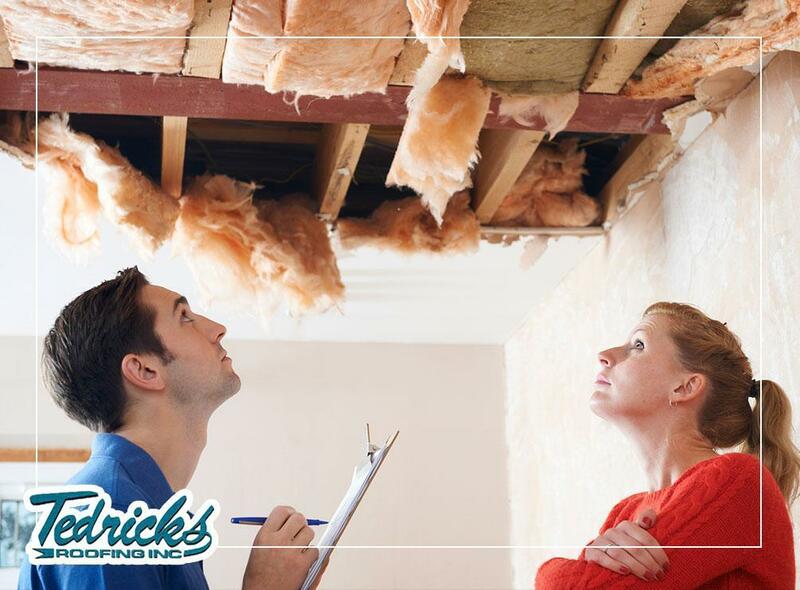 The occasional roof leaks, however, can do a number on the roof and shorten its life span, weaken the structure and even spread to other parts of your home. Take a careful look at your roof from the outside. If you see any damage to the shingles, even just one, it is a likely source of leaks. The shingles keep your roofing protected from the weather. That’s why a cracked, broken or loose shingle is a weak point that can be penetrated by external forces. Gutters direct rainwater away from your roof, your walls and foundation. It drains the water through the downspouts and sends it somewhere where it wouldn’t create damage. That means any damage to the gutters leads eventually to water damage. If debris from trees and shingles accumulate in them, this can clog the system. Snow can melt and refreeze as it slides off gutters. Either can pull down the system and break it. Sometimes the most common source of roof leaks is overuse. Proper roofing maintenance and repair can extend its life, but you will still need to replace your shingle roof after its 25th year. Condensation can occur in your roof, especially if your attic isn’t ventilated well. This is as bad as leaks, but it’s even trickier to address than simply patching up holes in the roof. Ventilation can allow the moisture in the roof to evaporate, which is even more important when you have attic insulation installed. Moisture can cause it to clump together, which brings your home’s energy efficiency down. Look no further than Tedrick’s Roofing, Inc., for the best roofing contractor this side of Washington state. Call us today at (877) 212-9355 or (253) 499-9660. We serve many areas in and around Auburn, WA.